Despite the absence of those mainstays, he said “Woman at War” is an action thriller with lessons for Hollywood films. It’s a tense, topical film of espionage, sabotage and personal demons about a lone eco-terrorist (Halldóra Geirharðsdóttir) being hunted by the Icelandic government and a massive corporation doing harm to the environment. And because this is an Icelandic film, its hero has a trio of musicians who follow her across hill sides, rooftops and into her home providing the film’s brisk, invigorating score as she goes. At one point, a drummer seemingly tips her off to the danger awaiting her. 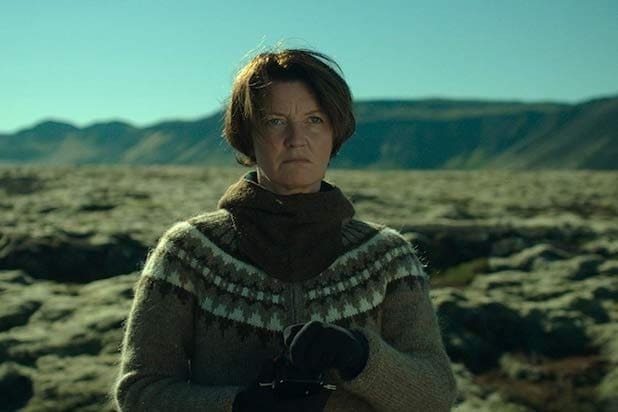 “Woman at War,” Iceland’s submission to the 2019 Foreign Language Oscars race, screened as part of TheWrap’s Awards and Foreign Screening series at the Landmark Theatres in Los Angeles. 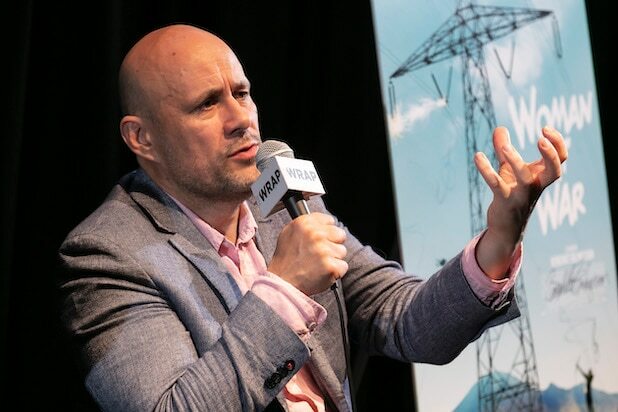 These days, he has changed his lifestyle to become more environmentally friendly — and encourages aspiring politicians to share a similar message: “Vote for me, and I will fight that you will get less of everything. This is the challenge. “Woman at War” also takes an unexpected turn away from politics, exploring how Halla juggles her guerrilla activism with the prospect of being a mom when a four-year-old adoption application suddenly comes through. “Woman at War” opens in New York and Los Angeles on Friday, March 1.